More than 180 social media influencers across Singapore, Malaysia, Indonesia, Thailand, and the Philippines will gather in the Republic to compete at the social media awards show Influence Asia 2015. Influence Asia 2015 will be held on 7 December 2015 at Suntec Singapore Convention & Exhibition Centre. 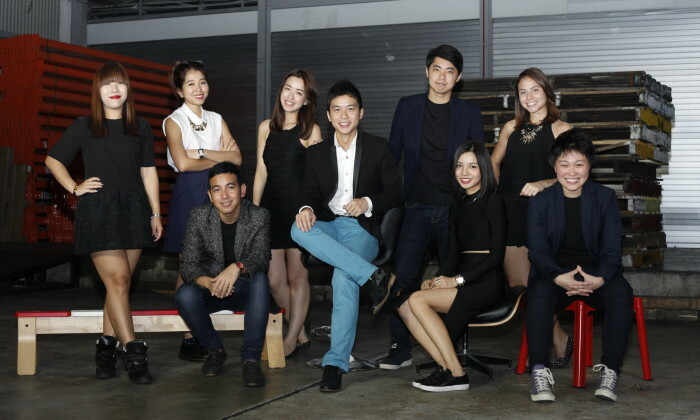 Influence Asia 2015 is produced by Gushcloud, a Singapore-based influencer marketing network and marketing agency, and hosted by Yello Digital Marketing (YDM) Group. The top 180 participants from five countries will vie for top awards in the following nine categories: Beauty, Lifestyle, Fashion, Parenting, Food, Health & Fitness, YouTube Channel, YouTube Personality, and Breakout Influencer. Five top influencers from the countries will be crowned Influencer of the Year. Influencers from Singapore include Narelle and Benjamin Kheng from The Sam Willows, food blogger and Night Owl Cinematics. Influence Asia 2015 will feature special guests as award presenters, as well as performances from regional artistes. They include Korean pop star Jay Park, YouTube baby sensation Yebin, editors of Elite Daily, a news platform from USA, and many more. The regional artistes joining the celebration are Raisa, Indonesia’s most popular songstress with more than six million Instagram followers, Joe Flizzow & SonaOne, Malaysia’s award winning hip-hop artistes, Thailand’s top hip-hop rapper Dandee, and Singapore’s Shigga Shay with the Grizzle Grind Crew, and Gareth Fernandez. Sheikh Haikel, Singapore’s hip-hop celebrity, and Canadian YouTube personality Peter Chao, will host the show. MTV is making its first steps into original content production across its Asia markets, with two reality programs set to air from ..
To operatonalise the new model, the firm will elevate top management into group level leadership roles that integrate all staff sp..